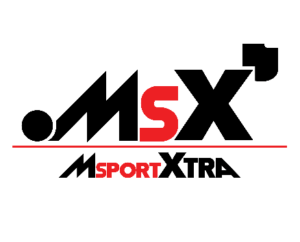 Belgian-based Dutchman Max Verstappen (Van Amersfoort Racing) also won the third FIA Formula 3 European Championship race at the demanding 7.004 kilometres long track of Spa-Francorchamps. 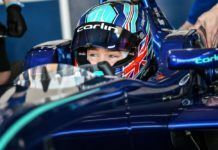 The 16-year-old prevailed in the duel against Esteban Ocon (Prema Powerteam) and demoted the Lotus F1 junior driver to second place. 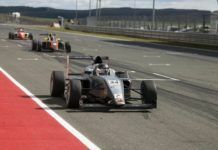 Gustavo Menezes (Van Amersfoort Racing) ended up third after beating Félix Serrallés (Team West-Tec F3) in a tight duel. 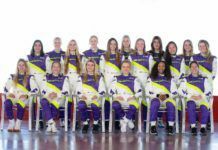 Serrallés scored the best result to date for his team in its first season in the series. Thanks to his triple victory, Verstappen moved up to third in the drivers’ standings, equal on points with Austrian Lucas Auer (kfzteile24 Mücke Motorsport). 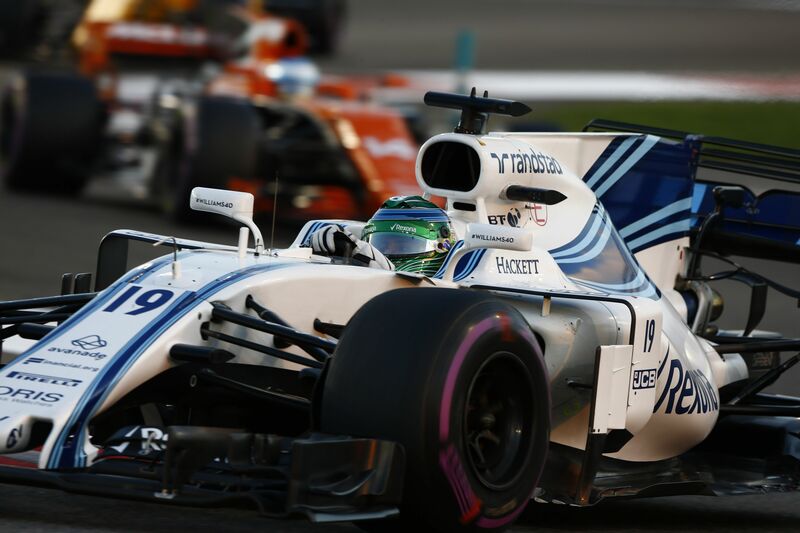 Frenchman Esteban Ocon extended his lead in the championship standings to an advantage of 94 points from runner-up Tom Blomqvist (Jagonya Ayam with Carlin). 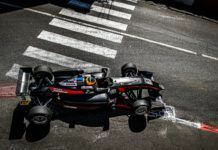 The third FIA Formula 3 European Championship race at the Belgian Formula 1 track again was good for entertaining position fights and overtaking manoeuvres. 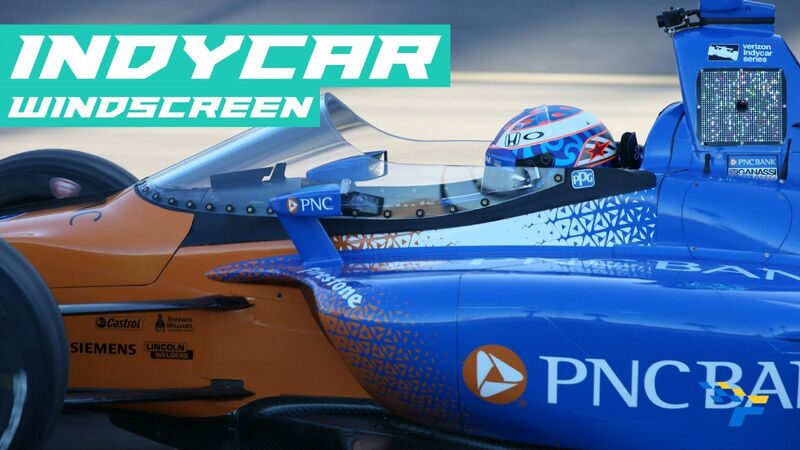 At the start, Esteban Ocon took the lead from pole position, but John Bryant-Meisner (Fortec Motorsports) overtook him on the opening lap. Ocon countered a few metres later and restored the former order still before the first lap was completed. On lap two, Max Verstappen attacked the Frenchman and overtook him for the lead. After a battle over many laps, the Dutchman eventually drove victory home. Not only the fight for the lead between Verstappen and Ocon, but also the battle for third could hardly have been more exciting. Gustavo Menezes and Félix Serrallés swapped positions several times; eventually, Menezes scored his second FIA Formula 3 European Championship podium finish. Due to a safety car intervention following a spin by Hector Hurst (Team West-Tec F3), who had been involved in a collision with Antonio Giovinazzi (Jagonya Ayam with Carlin), Nicholas Latifi (Prema Powerteam) and Tom Blomqvist (Jagonya Ayam with Carlin) were also able to take part in the battle for third. Behind Serrallés, Latifi took the chequered flag in fifth place, Blomqvist finished sixth. 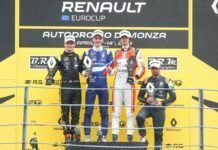 Jake Dennis (Carlin), Jules Szymkowiak (Van Amersfoort Racing), Felix Rosenqvist (kfzteile24 Mücke Motorsport) and Jordan King (Carlin) rounded out the top ten.